“The four major Greek financial institutions do not need new capital injections,” said German financial newspaper on Sunday, reporting on the stress tests the Greek banks are undergoing. 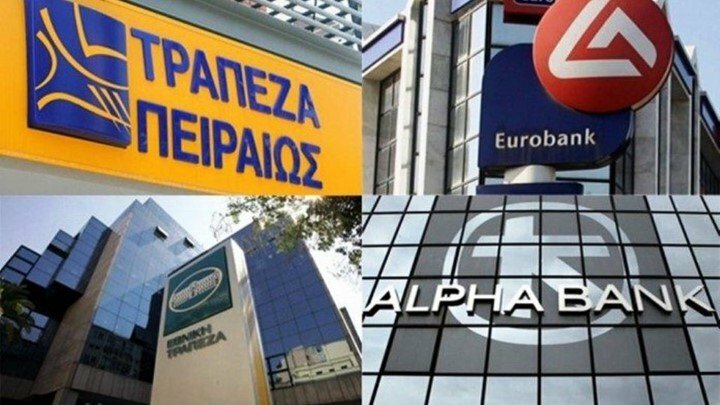 “Relief in Athens: Piraeus Bank, Eurobank, National Bank (NBG) and Alpha Bank pass the stress test carried out by the European Central Bank (ECB) and the European Banking Authority (EBA) for a total of 37 European banks,” the newspaper reports, citing three sources from banking circles. “This is not only good news for Greek banks and their shareholders but also an important step towards Greece’s exit from aid programs,” notes Handelsblatt. “The time chosen for the tests was spring instead of autumn, so there is clarity about the situation of banks in time for the planned completion of the Greek rescue program in August. The results of the endurance test will be published by the ECB on May 5. However, it is already clear that none of the four institutions will fail the tests. This means that there is no need for reinforcement funds worth almost 20 billion euros, which were made available for rescue operations from the third rescue package for Greece. This week, top executives from the four major Greek banks went to Frankfurt to discuss with the ECB’s SSM Banking Supervision on the state of the stress tests. Bankers returned to Athens with good news, Handelsblatt said.